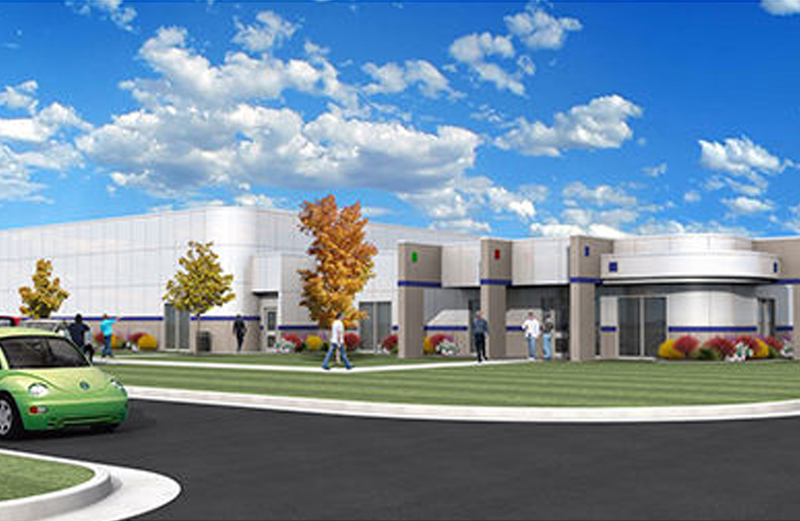 In the fall of 2014, Central Tech’s Sapulpa campus will open the doors to the new Industrial and Safety Training Center. “About a third of the 20,000 square foot building will house the new Heating Ventilation and Air Conditioning class, the remaining two thirds space is for safety training in partnership with industry,” said Kim Howard, Central Tech Sapulpa campus director. The Industrial and Safety Training center will focus on providing training for businesses in Central Tech’s district. “We want to provide training that will help our local companies improve operations, helping them be more competitive,” said Ryan LeForce, Central Tech industrial coordinator. Central Tech’s Industrial and Safety Training Center will provide customized training such as LEAN manufacturing, International Organization for Standardization (ISO), manufacturing software, industrial maintenance, supervisor and leadership training. In addition, local businesses will have the opportunity to take safety training such as confined space entry and rescue, OSHA 30 hour, hazardous communication, 40 hour HAZWOPER, CPR/First Aid/AED, and safety plans. “The safety training offered at Central Tech will ensure that local businesses are compliant and up to date with OSHA regulations,” LeForce said. In addition to the industry training, the new building will also house a new Heating Ventilation and Air Conditioning (HVAC) full-time class. Industry research, at both state and local levels, revealed a shortage of qualified experts to work on heating and air conditioning systems. In Oklahoma, HVAC technicians earn an average salary of $41,460, according to research done by the United States Bureau of Labor Statistics. The HVAC program will prepare students with the knowledge and skills needed to gain employment in the residential and commercial sectors. High school students will finish in two years and adult students who attend all day can finish in less than 14 months. For more information on the HVAC program or the new Industrial and Safety Training Center please visit the HVAC booth in the Sapulpa campus seminar center during the annual Central Tech Open House on Sunday February 16, between 1-4pm. In the fall of 2014, Central Tech’s Sapulpa campus will open the doors to the new Industrial and Safety Training Center. The Industrial and Safety Training Center will house the new heating ventilation and air conditioning class and Business and Industry Services training.